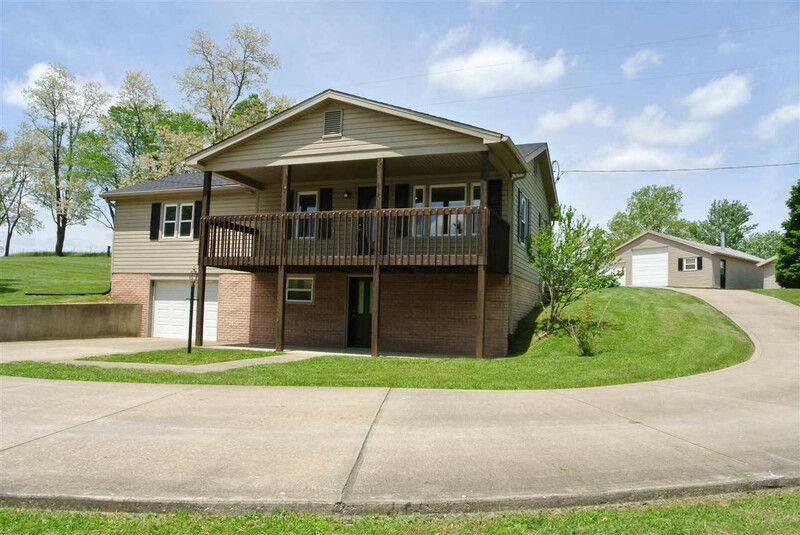 3 Bdrm., 2 Full Bath, Ranch home! Completely remodeled! 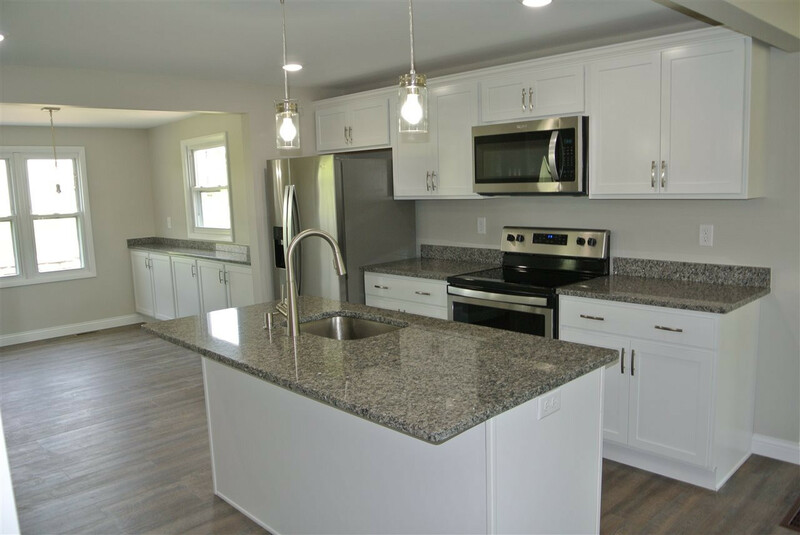 This home is like brand new! New roof, interior trim, baths, kitchen, lighting, granite countertops, etc. Home is on 1.3 acres in Independence! Large detached 40' x 30' garage and a 20' x 16' garage, both w/concrete floors and electric! This is a hobbyist/mechanics dream! Enjoying relaxing from the large covered deck or entertaining guest from the large stamped concrete patio!